Every day in Cannes, parties are becoming more and more courageous. 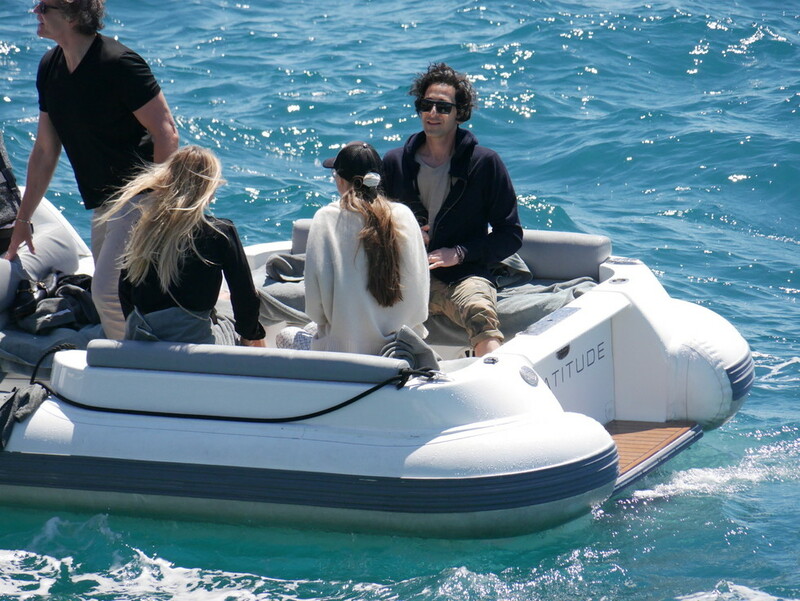 The star of the film "Pianist" Adrian Brody arranged a party on a yacht with Russian models - his beloved Lara Lieto and the muse of the brand L'Oreal Paris, Natasha Poly. Among the guests of the Hollywood actor was Russian musician DJ Smash - a close friend of Natasha Poli. The model was accompanied by her husband - the Dutch financier Peter Bakker. A multinational company climbed a yacht moored at the fashionable hotel Du Cap Eden Roc in scenic Antibes, and set out on a mini trip to the Côte d'Azur.